Behind the scenes footage was released this week from one of the “Pacific Rim” scenes I am in. Image quality is not that great but it is the best I have to share that is public. All of my scenes are part of the ‘Alaska’ sequence. “Pacific Rim” opens this Friday July 12th 2013. Go see it – you can purchase your tickets now! 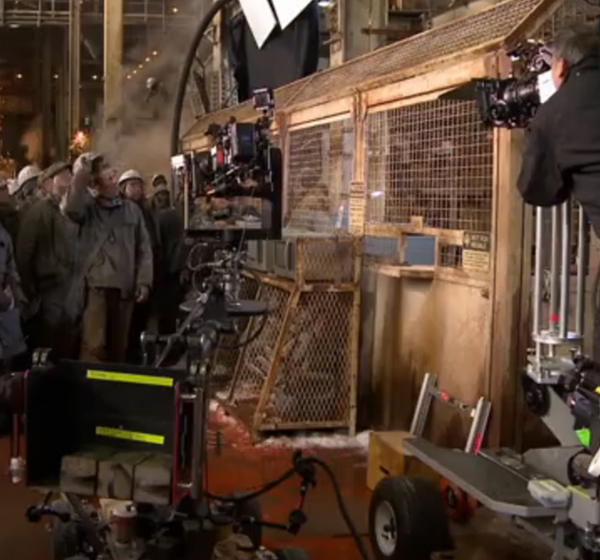 Charlie Hunnam (Sons of Anarchy) & Derek Herd filming a scene for "Pacific Rim". (c) Warner Brothers & Legendary Pictures 2013. 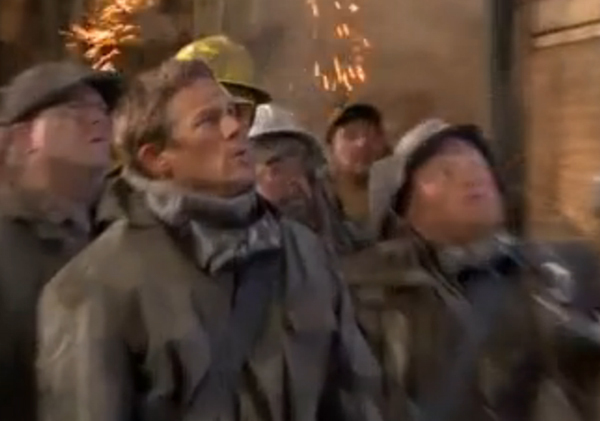 Charlie Hunnam (Sons of Anarchy), Derek Herd & Larry Joe Campbell (According to Jim) behind the scenes of "Pacific Rim". (c) Warner Brothers & Legendary Pictures 2013. This entry was posted in Film and tagged Behind the Scenes, Charlie Hunnam, Larry Joe Campbell, Pacific Rim. Bookmark the permalink.